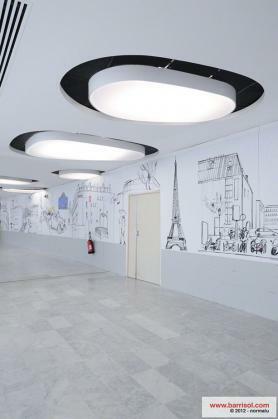 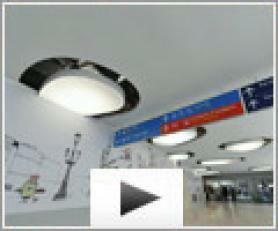 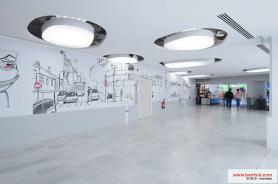 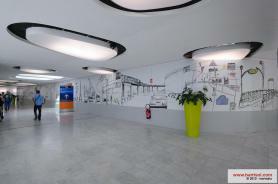 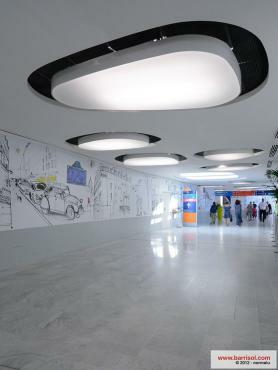 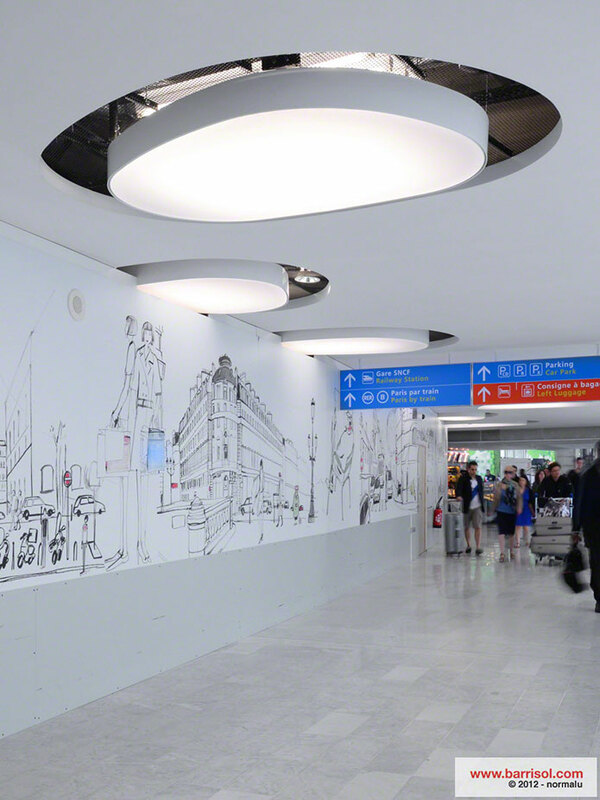 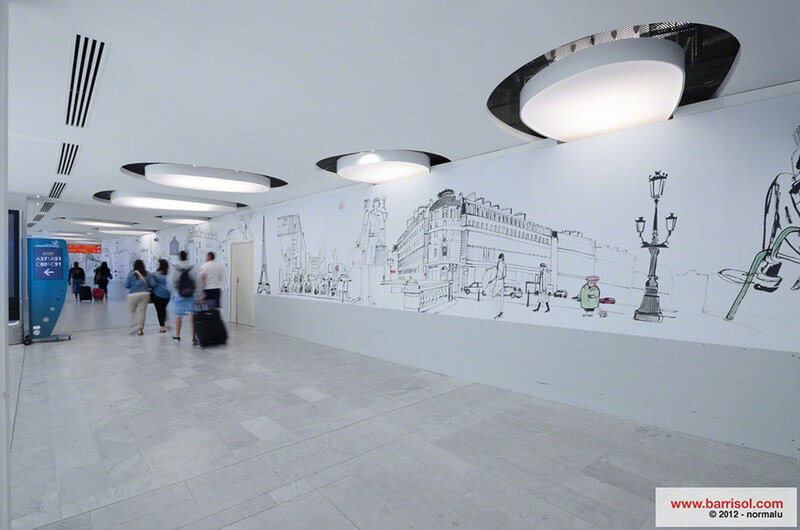 Barrisol® is now part of the internal structure at the Charles de Gaulle, airport Paris. 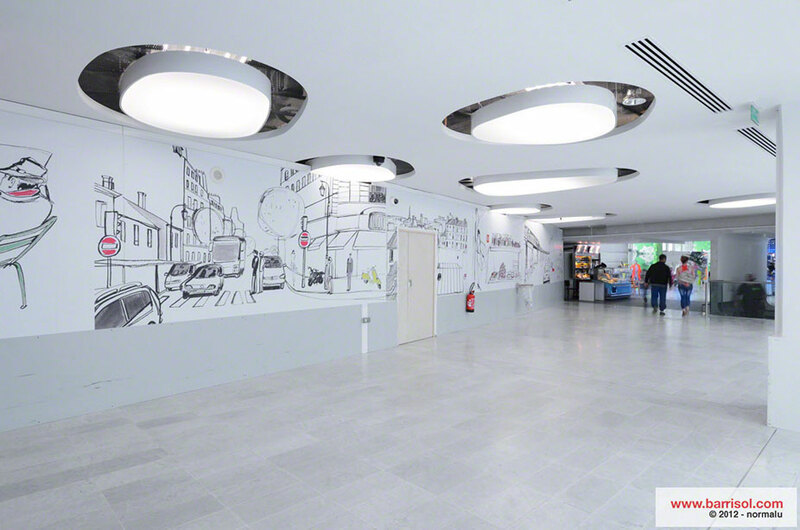 An exceptional luminaires project has been designed by the architects « Unanime ». 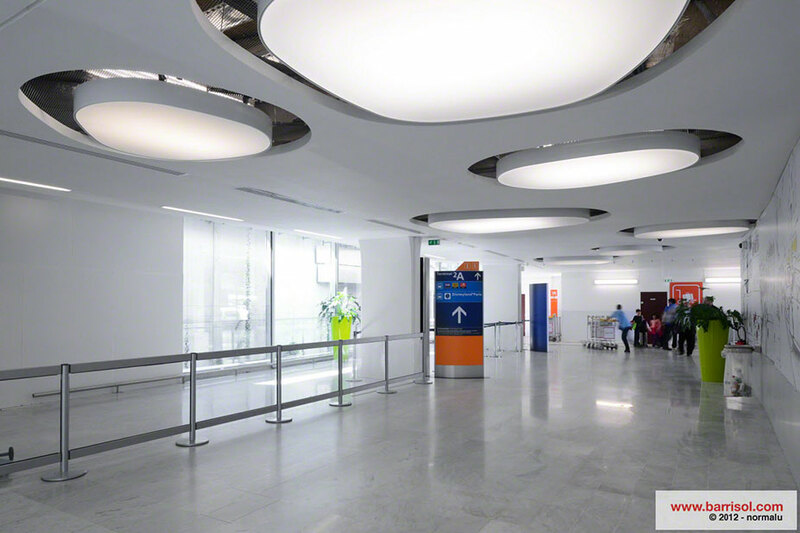 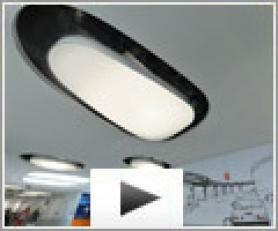 The modular opening frames, designed in a petal-shape, are made with 110 m² of Barrisol® Translucent ceiling.